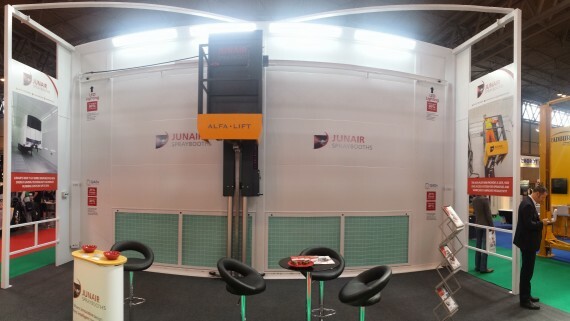 On the 2nd & 3rd of November Junair Spraybooths will once again be exhibiting at the Advanced Engineering Show which takes place at the NEC in Birmingham. 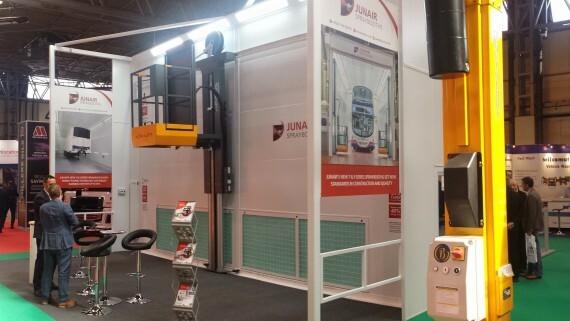 The free to attend event offers access to over 700 exhibitors in the UK’s largest show of its kind. 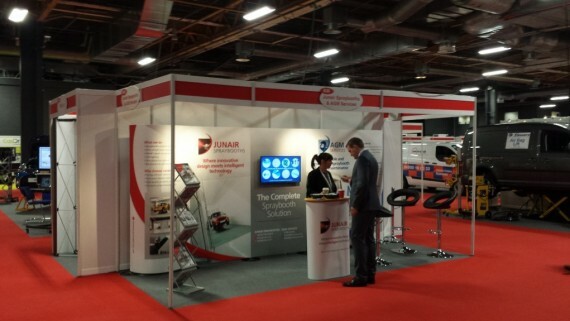 As well as hosting a large open forum conference the Advanced Engineering Show also provides vital industry intelligence, supply chain opportunities and technology case studies from OEMs, top tier suppliers and leading industry organisations. 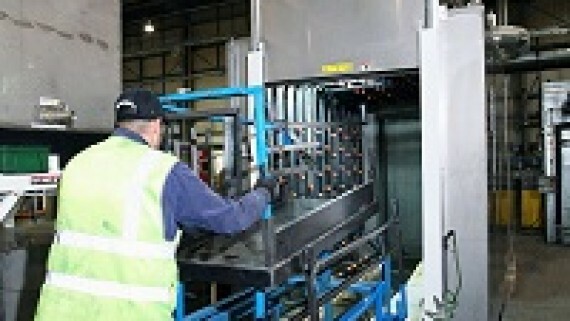 A fully automated paint line at Airedale, comprising of a powered overhead conveyor, a high temperature curing oven and a fully automatic powder coating booth. 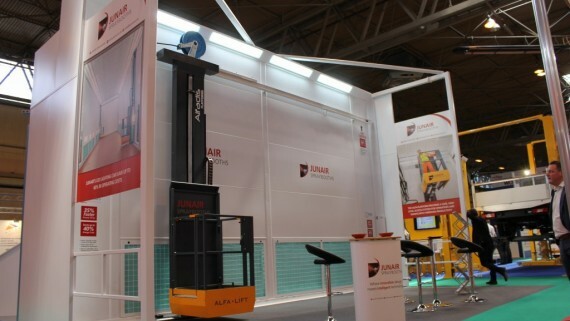 A state of the art manufacturing plant at Magna Hartlip, including a power and free overhead conveyor, a deionising area, an enclosed spraybooth and an adhesive pump / mix room. 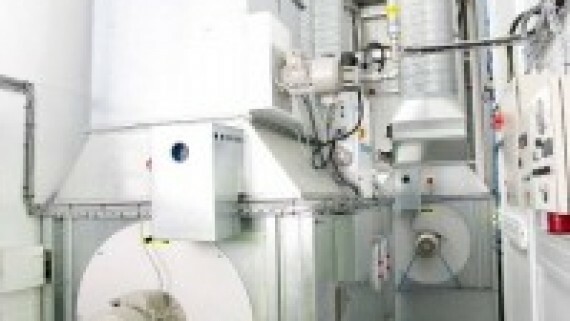 A 31 meter spraybooth oven for Hitachi rail. 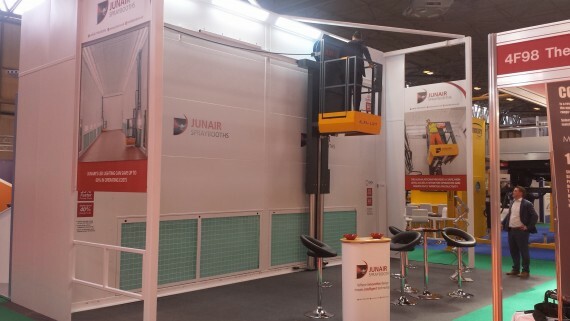 Including Junair patented QADs, pneumatic personnel lifts and a paint mix room. 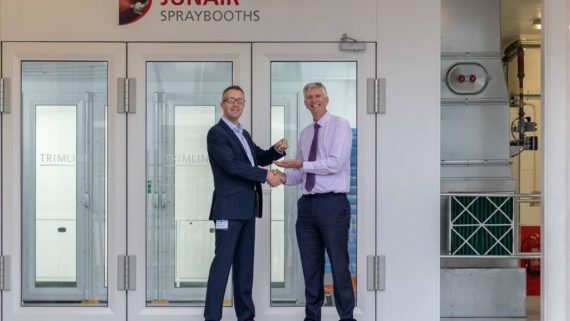 Junair Spraybooths will be one of over 700 exhibitors at the show which addresses the supply chain needs of various industries including aerospace, automotive, transport, civil engineering and more. As a leading manufacturer of spraybooth and paint finishing equipment, our specialists will be on hand to answer any questions you may have concerning any of our spraybooth solutions. 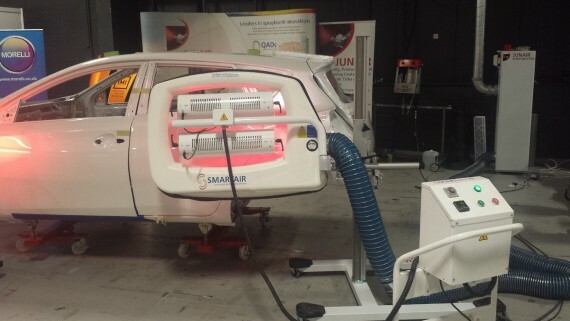 Find out more about the UK’s leading spraybooth manufacturer. Junair proudly supply Liquidwrap Ltd. with one of our high quality Spraybooth ovens!